With proper HVAC maintenance in Villa Rica, your heating system should last 10 years or even longer. Working with a qualified HVAC technician is essential to making sure your system works as long as it should. 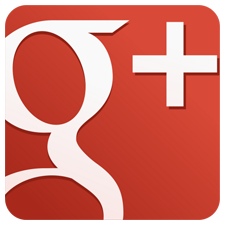 However, there is no one standard recipe to solve all maintenance and repair issues for every type of heating system. 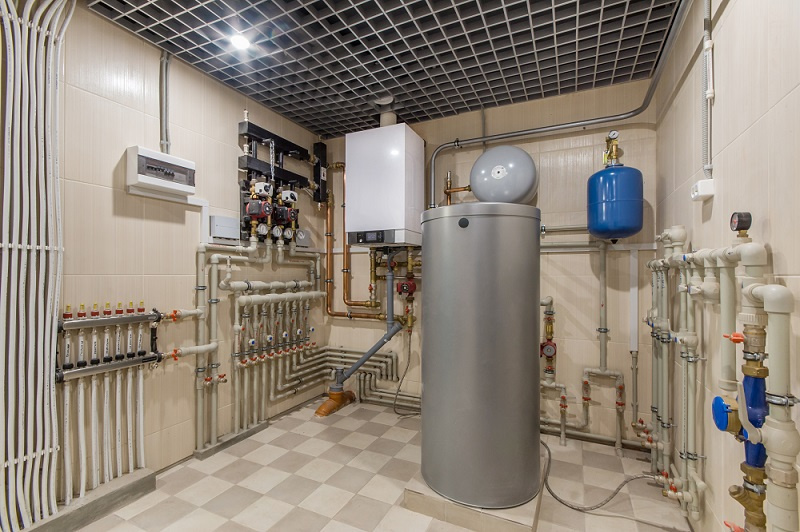 You may make different choices as to the contractor you work with and the required maintenance dependent on which type of heating system you have at home, so it’s important to understand the type you have and how it works. With that said, here are the 5 most common types of residential heating systems. Forced air heat is by far the most common type of heating system. An electrically powered furnace blower moves warmed air throughout the home through a duct network. These are popular in part because they are easy to use and adjust the temperature via the thermostat. If you know all too well the feeling of stepping onto the cold floor in the morning, then you probably don’t have a radiant heat in your home. 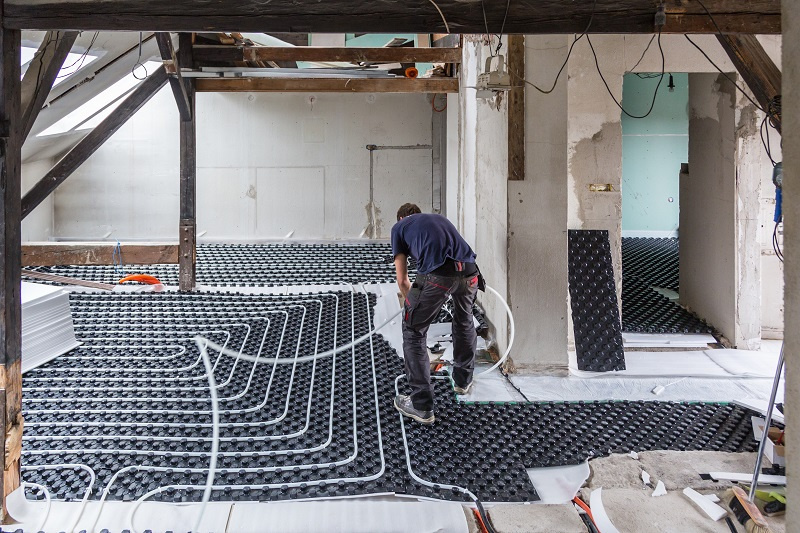 Radiant floor heating involves hot water tubing or electrical wires below the floor in your home warming up the floors and radiating up through the floors into the space. Radiant heat is considered one of the most efficient methods of heating a space and may be a favorite among those who tend to step on the bare floor in the morning without donning slippers first. Youve probably seen radiators in old historic houses. They’re the contraptions that are installed next to the walls and under windows in vintage homes. These work as boilers boil water and circulate the steam and hot water through pipes that are connected to these radiator units. There are two types of boiler heaters. Steam boilers circulate gaseous steam while hot water boilers circulate superheated water through convection to the various radiators. Also known as a hydronic system, hot water baseboard heating systems use a boiler to heat water which is then circulated through water pipes to the small unobtrusive radiators around the baseboards. These radiate the heat from the hot water out into the home space. There is very little difference between the way these systems and traditional boiler and radiators do. Baseboard heat is simply a more evolved version of boiler and radiator heat as the baseboard radiators are more inconspicuous. Heat pump systems are the newest in home heating and cooling technology. It works like an air conditioner as it extracts heat from the air outdoors and deposits it indoors. Some heat pumps are also known as mini split or ductless systems as they don’t require ductwork at all. The Environmental Protection Agency (EPA) states that heat pumps can potentially save you up to 70% on your monthly heating costs and can even cut your cooling costs by 50% in the summer! A heat pump is best suited for those homeowners who live in relatively mild climates. The cost of installation of these units will be higher than traditional ductwork systems, but they come with several advantages to consider that might end up saving you money. If you’re looking at replacing your home heating system anytime soon, you need the best HVAC contractors in Villa Rica. Call KBS Heating & Cooling, Inc. today to see how they can help provide guidance and recommendations.